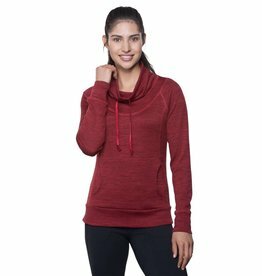 The Trail Shop carries a wide variety of women’s hoodies and sweaters by top brands like The North Face, Arc’teryx, Smartwool and more. We hope you’ll take the time to browse our website, or drop in to one of our stores in Truro or Halifax. When it comes to keeping warm, sheep know what's up. 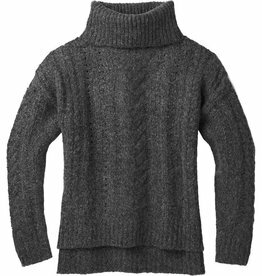 Knit with 100% lambswool, the versatile Fjallraven Ovik Structure Sweater keeps the warmth in and wicks away moisture. 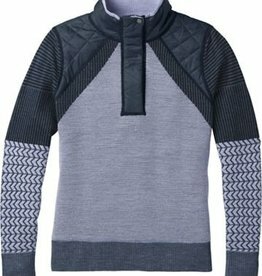 Wear it as a mid layer or on its own on your next fall or winter adventure. 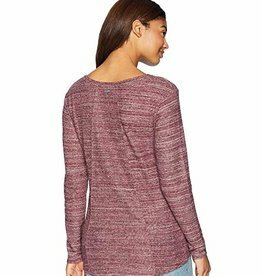 A wardrobe staple that's anything but basic. 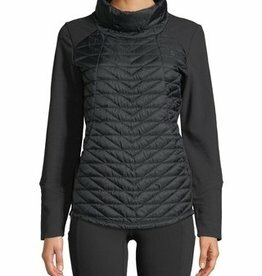 Luxuriously soft and slightly longer for more coverage, this North Face half zip does double duty from gym to street. 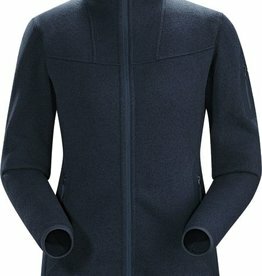 Don't let the cold sneak up on you. 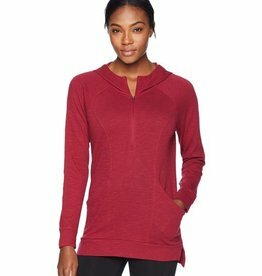 The Smartwool Women's Ski Ninja Pullover sweater dumps excess vents, blocks wind, and has DWR-coated panels for durability and protection from the elements. 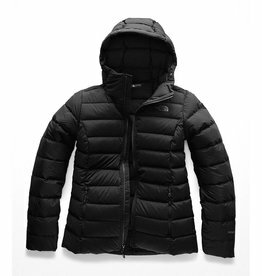 Stay warm, dry, and ready for anything. 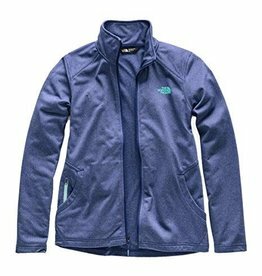 The Tech Mezzaluna Full-Zip from The North Face is made in smooth-face fleece that provides lightweight, low bulk warmth to keep you warm and comfortable all year around. 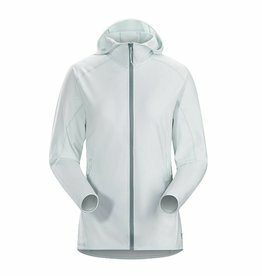 For ultralight warmth and mobility in cold training conditions, this PrimaLoft® ThermoBall™ hooded pullover features a hybrid design that pairs an insulated body with fleece sides and sleeves. 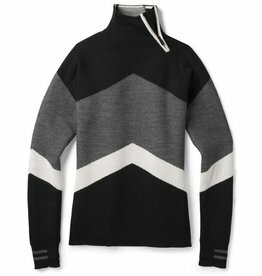 Because sometimes you just need a big sweater. 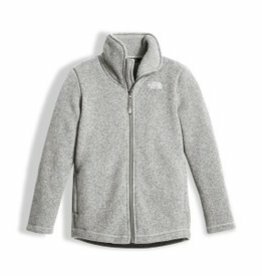 This soft, comfy, cuddly, oversized sweater will help keep you nice and toasty no matter how low your significant other sets the thermostat this winter. Stay cute and comfortable. 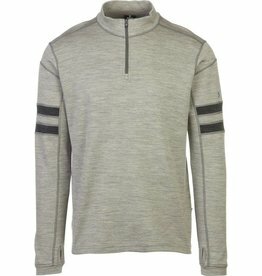 The KÜHL LEA PULLOVER™ features a soft, heathered polyester/spandex blend. 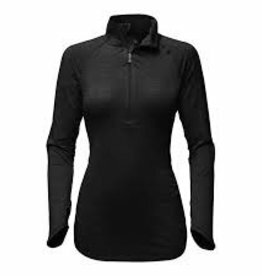 This lightweight fabric combines the warmth and wicking properties of polyester with the stretch and movement of spandex. Feel good as good as you look. 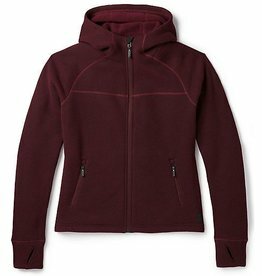 Our recycled wool Hudson Trail Full Zip Fleece is comfy, cozy, and environmentally friendly. 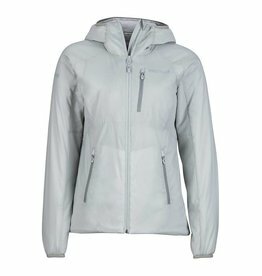 It's also great for adventures on and off the mountain. 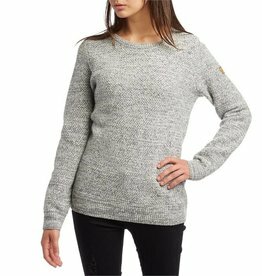 A light and airy layering piece with flattering lines, the women’s By the Hearth Sweater provides just-right warmth and chic, versatile style.